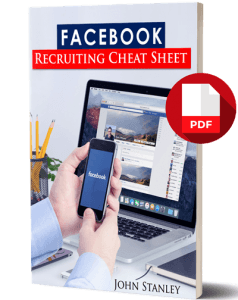 Facebook MLM recruiting Can Be Hard – Follow These Network Marketing Recruiting Tips to get started right to build authentically, without spamming, being salesy or bugging friends and family anymore! The challenge: HOW TO build MLM on Facebook. 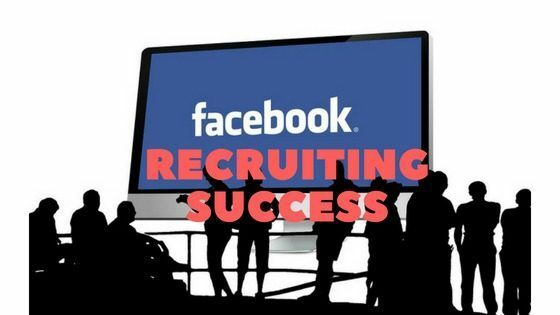 If you are currently using Facebook to recruit people into your network marketing business, this blog post can prevent you from wasting valuable time. I want to explain how you should do Facebook MLM Recruiting to build your network marketing business the right way. Facebook has something like 2 Billion users so it’s a massive channel to grow your contact list and your MLM business. Success in MLM is really about finding the right prospects for your products and business opportunity. Finding people you can connect with and (ultimately) introduce to your opportunity. Facebook has a giant supply of people. 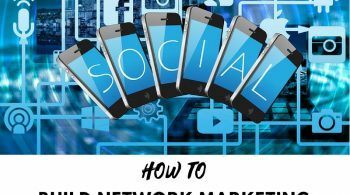 So you need to know the right way for using Facebook for network marketing. The first thing you have to understand about Facebook. People are NOT going on Facebook planning to be sold to. They are there to be entertained. People go to Facebook because they’re bored and they want stuff to entertain them, to make them laugh and sometimes to make them think. Or, they are using it to connect with friends and family. People don’t go to Facebook looking for advertisements. They don’t look for business opportunities. The key point here is Facebook is designed to bring people together in a social setting, NOT a business setting. Therefore, if you try to sell your opportunity straight away they will ignore you or unfriend you. When I see people trying to promote or recruit for their network marketing on Facebook, I often see them make the same critical mistakes. Most network marketers are spending countless hours on futile and ineffective strategies on Facebook (with little or no success!). Regularly posting images and videos about the “incredible” product or company you promote. Sending friend requests to complete strangers that look like good prospects and then instantly pitching them on your opportunity as soon as they accept. Marketing your business opportunity or selling their affiliate products, or whatever. Spamming Facebook groups with copied-and-pasted messages. Do these make you cringe? I know all of them because when starting out I used them all, and with NO RESULTS. The truth about Facebook MLM recruiting is that no one goes onto Facebook wanting to get pitched or even to see an MLM opportunity. So making that the first and only thing you do to people will only put people off. People will only join people they know, like and trust. 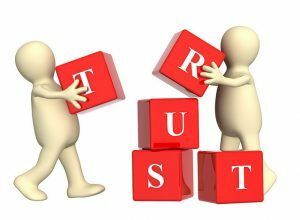 Telling someone directly how great your company and its products are…doesn’t exactly help to make them know, like or trust you! People are never going to be interested in joining your company, but if they get to know, like, and trust you, they WILL be interested in joining YOU. Think about it…your company has thousands of distributors. Every distributor is offering the exact same product and compensation plan. So what is the difference if they join you versus someone else? If all you’re doing is promoting your company and its products, there is no difference – you’re just the same as the next person trying to sell them on something. 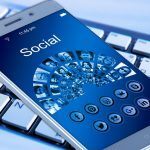 So you need to make your Facebook presence about YOU. Network Marketing is a relationship business. It always has been and it always will be. You didn’t join your company because you suddenly decided one day “Hey I want to join the best MLM company with the best products and the best compensation plan!”, and then went searching for it. You joined your company because someone you know, like, and trust asked you to join. If that same person had presented you with a different company that also had the best products and compensation plan, you probably would have joined that one too. Recruiting MLM leads on Facebook works the same way. No one is on Facebook to search for the best Network Marketing company so they can join it. But if they do happen to meet someone on Facebook and they get to know, like, and trust them, THEN they could be open to looking at and joining that person’s MLM opportunity. So with Network Marketing on Facebook, you need to focus most of your energy on building the relationship. Because without that, you will NEVER get people to know, like and trust you. So you will never get the sale or the sign-up. This is the part about MLM Facebook recruiting that a lot of “experts” miss or gloss over, but it is really the MOST important part. 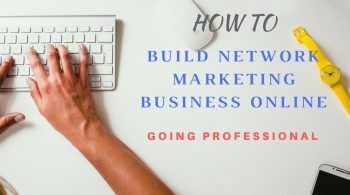 Really, the key to success with Network Marketing on Facebook is building a targeted warm audience – filling your friends list with ambitious people, influential people, potential entrepreneurs, high-achievers, etc. Were you like many others who joined Network Marketing thinking that everyone we talked to was going to buy and join just for us? Did you only then figure out that your warm market are not interested? Well…Facebook gives you an amazing opportunity to build a NEW warm market very quickly and fill it with the most ambitious people on the internet. Would this help your business? So where do you find all of these awesome people? The easiest way to find them is by searching through Facebook Groups. 1) Find people who have similar interests as you. 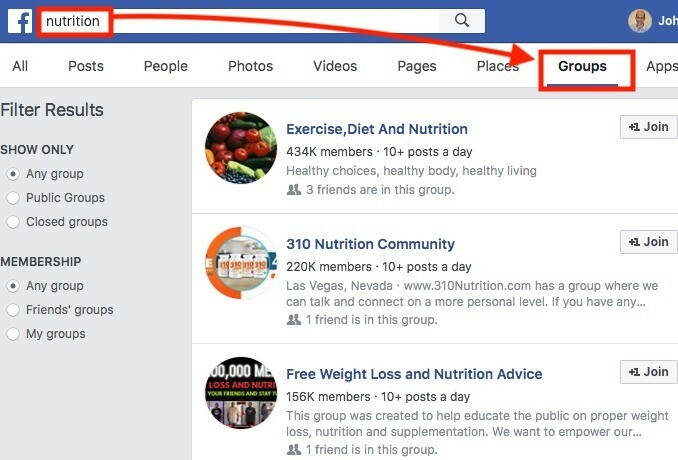 So you can join Facebook Groups which interest you. For example, if you’re in a health and wellness MLM, join some Facebook groups centered around health and wellness, fitness, nutrition etc. Think about what groups your ideal prospect may join and be active in. Is it a group about Fitness? Weight loss? Travel? Technology? If you want to target people who would be more interested in a business opportunity, think about groups about entrepreneurship, home business, investing, etc. 2) Start conversations with people in that group. Look for people in these groups that are making posts or commenting on posts and they are doing it in a positive and thoughtful way. You are looking for people who are active and engaged and who could be good additions to your team. Be a real person about it. Once you identify a good prospect, like and comment on their post or if they commented on a post, then reply to their comment. Again, do this in a thoughtful way that tells them why you’re commenting. You’ll want to be active in the group as well and make your own posts and comments. When people comment on your posts or reply to your comments with something interesting, this is a perfect opportunity to make a connection! So in addition to that, send them a private message in Facebook Messenger. Try saying something like, “Hey [name], I saw your comment in the [group name] group and thought you were spot on! I’d love to connect further, would you mind if I sent you a friend request?”. Only if they accept, should you send the friend request. Hey, If they don’t respond, or respond negatively, then you simply do not send the friend request. There are over 2 BILLION users of Facebook. Personalize your messages and don’t sound like a robot putting out copy and pasted responses. Learn how to say “hi” online and ask a few questions. Get them talking with you. Get to know them and let them get to know you. 4) Once they accept your friend request. Then you need to build up some trust and rapport. Once you have some trust and rapport built up and if you think your opportunity would be a good fit for them, THEN go ahead and ask if they’d be open to taking a look at your opportunity. The key here is to show genuine interest, interact, and engage with people. You want to be able to find out what that person truly needs, so you can offer them a real solution to their problem. What do you say to get them interested in your Network Marketing opportunity? How do you bring it up without things getting weird? As I mentioned, the key is to build rapport and to show genuine interest, interact, and engage with people. Once you find out what that person truly needs, then you can offer them the solution to their problem. This is a bonus included with my Facebook Magic Formula, you can check that out here. The reality is that recruiting MLM leads on Facebook does take a lot of time and work and you won’t see instant results. But, like all lead generation strategies, you need the right blueprint to follow. If you’re consistent with it and you persist with it, you will eventually see results. You won’t be great at it at first…but just like everything else in life, this is a skill that you have to learn and develop. The more you practice these skills, the better you will get at it and the more results you will see. 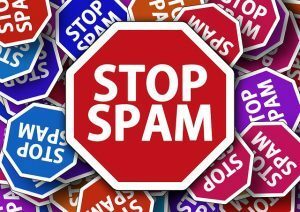 6 replies to "HOW TO Recruit for MLM Using Facebook"
Thank you John for this interesting and very informative article. I think I recognise myself at little in my use of FaceBook the wrong way, I’m sad to say. I really agree with you that it should be about building relationships first and foremost but I think many people feel almost uncomfortable with that nowadays which is a shame. Thanks for the tips on how to build a FB campaign more organically and one which will stand the test of time more. I’m haven’t set up a FB page for my business yet but it’s on my list of things to do. When I do, I’ll be back to your site for more information, so thank you. Thanks Gail, I’m glad you benefited from the article and I hope you can use Facebook in the right way. Great article! The article is unique in my opinion. I have several books ( 300 pages each) about FB marketing. I implemented them as possible, but I hardly make any recruits. The article makes me think a lot now. I had been involved in many MLM companies both in the US and abroad, but never made a decent income from them. Perhaps, I lacked people skills. I was almost giving up on FB marketing. Now I get some tips from your site especial this one, “you need to focus most of your energy on building the relationship.” I will try out this one. I have to admit, almost all things MLM make me cringe, and the points you bring out about how to do it wrong are the exact reasons why. I’ve found that when people truly reach out with the intentions to actually help rather than to build their downline, the invite comes across as much more sincere. Very good points in this. How do you get around the numbers game where so many tend to fail with MLM? I think you’ve got the key point – i’m about offering value and wanting to genuinely help the person that I’m reaching out to. It comes also from having unwavering product belief that our products will genuinely help people with their health and also finances. Yes, there are many that drop out of MLM, but do they have these 2 key factors in mindset/approach?